Lee specialises in placing high calibre Patent & Trade Mark Attorneys and IP lawyers into patent practices, law firms and in-house into commercial entities. 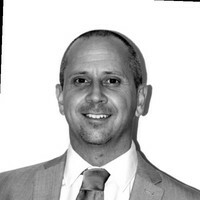 His remit covers all levels of experience, extending nationally and across Europe. Antony specialises in placing IP Lawyers into private practice and in-house commercial entities. Antony’s geographical scope is both national and international working with all levels of professionals.